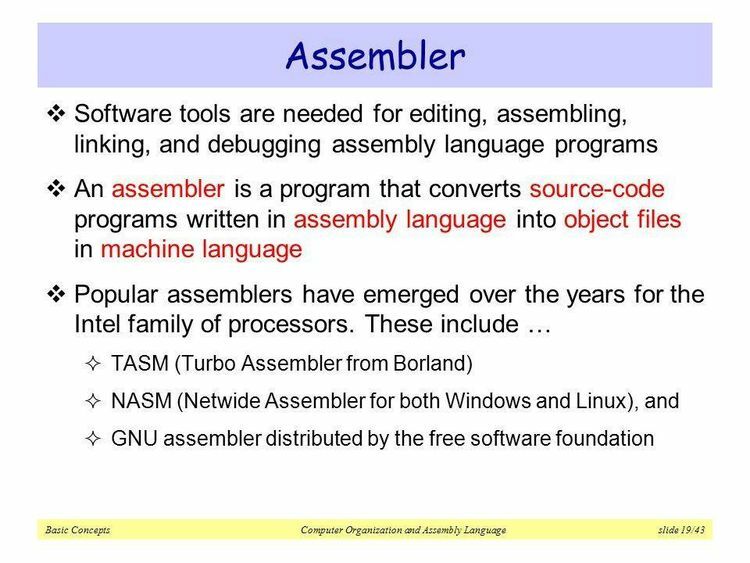 Converts Masm object files to assembly language, does not work on all types of object files eg. VBDOS or VC++ 1.X. The above syntax will direct output to the screen. Output will be directed to the printer immediately.